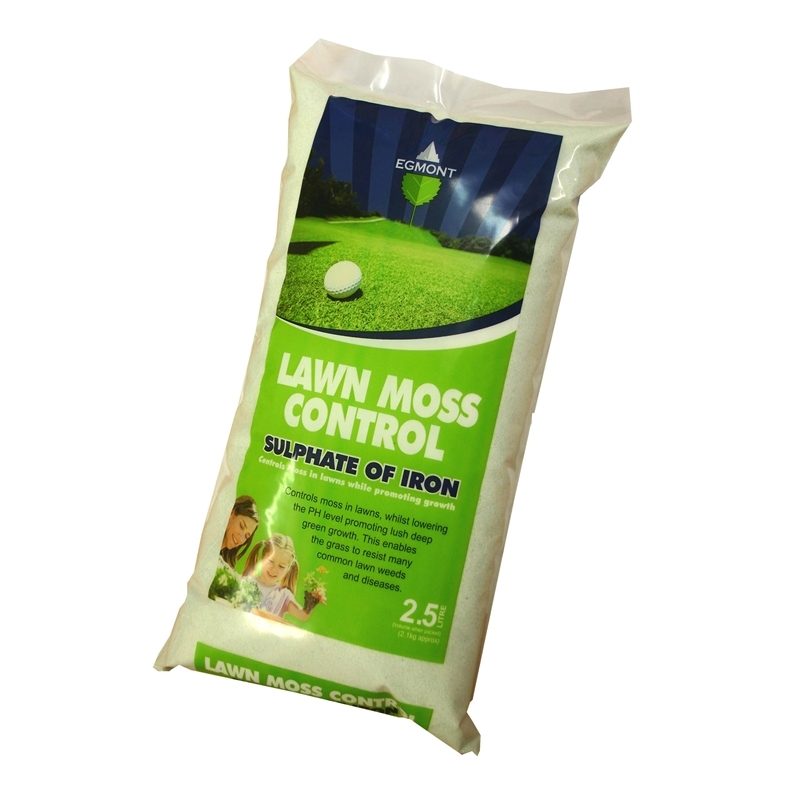 For the control of moss in lawns, whilst lowering the pH level promoting lush deep green growth. This enables the grass to resist many common lawn weeds and diseases. NOTE: Not to be applied to concrete or clothing as will cause staining.